Remember Lang Lang’s DG release entitled ‘Memory’ (7/06), mostly centred around repertoire evocative of childhood recollections? 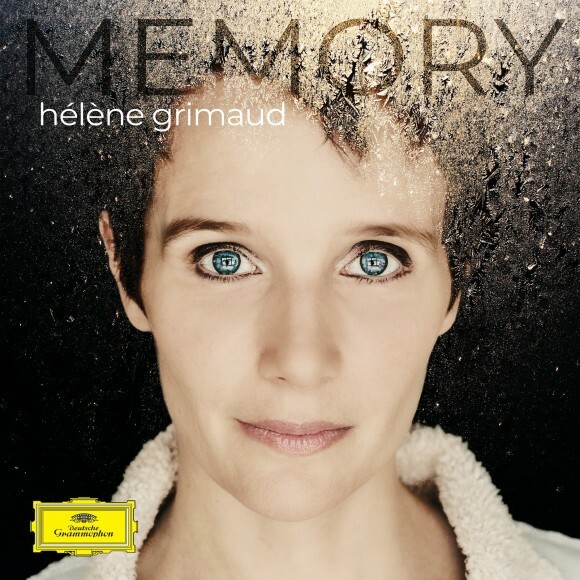 Hélène Grimaud’s latest DG release is also called ‘Memory’. In her case the subtext is mindfulness. But you don’t need booklet notes to understand the care and intelligence with which these short and introspective works are programmed and performed.